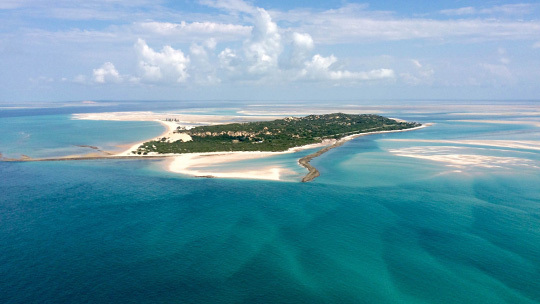 Magaruque Island, also known as Ilha Santa Isabel, is part of the Bazaruto Archipelago off the coast of Mozambique. It is located 5.3 km south of Benguerra Island and 9.9 km east of Ponta Chuè on the mainland of Mozambique. 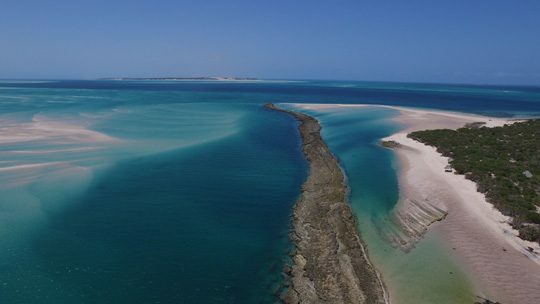 It is the closest island to Vilankulo and has a permanent deep water channel enabling guests to experience snorkelling with great ease. 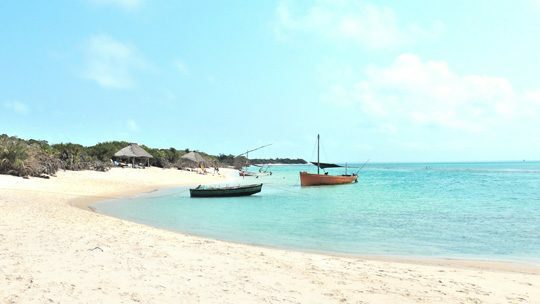 A day trip to Magaruque Island is ideal for families with small children as it is but a 20 min boat ride from Big Blue. It is a beautiful island with lots of character and a great opportunity to see local fishermen working hand in hand with nature. Learn more about this family friendly snorkel destination here. 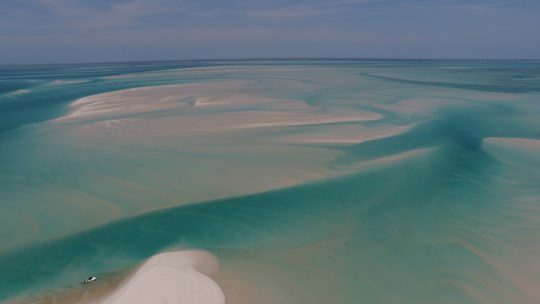 Big Blue Vilankulo, a special Mozambican charter operation, with the ability to offer every kind of service required in and around the Bazaruto Archipelago. Site Design by The Good Holiday. Copyright © 2016 Big Blue, LDA. All rights reserved.